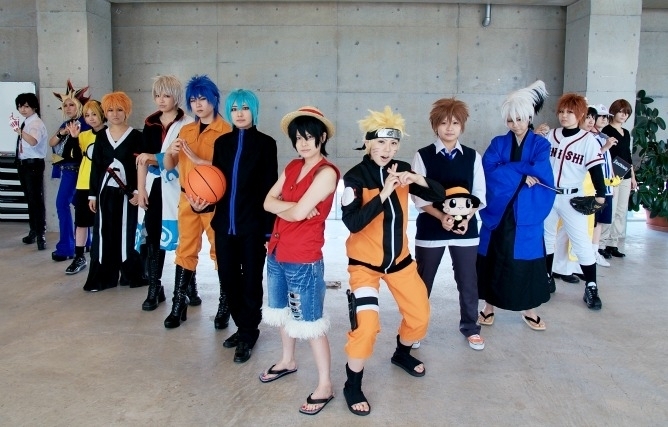 Shounen bayani Cosplay. . Wallpaper and background images in the Anime club tagged: anime cool one piece cosplay naruto bleach ichigo kurosaki gintama gintoki goku. This Anime photo might contain mahusay bihis tao, suit, pantalon suit, pantsuit, and business suit.